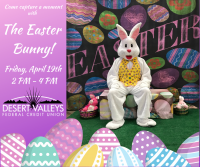 Come Capture a moment with THE EASTER BUNNY! ???? 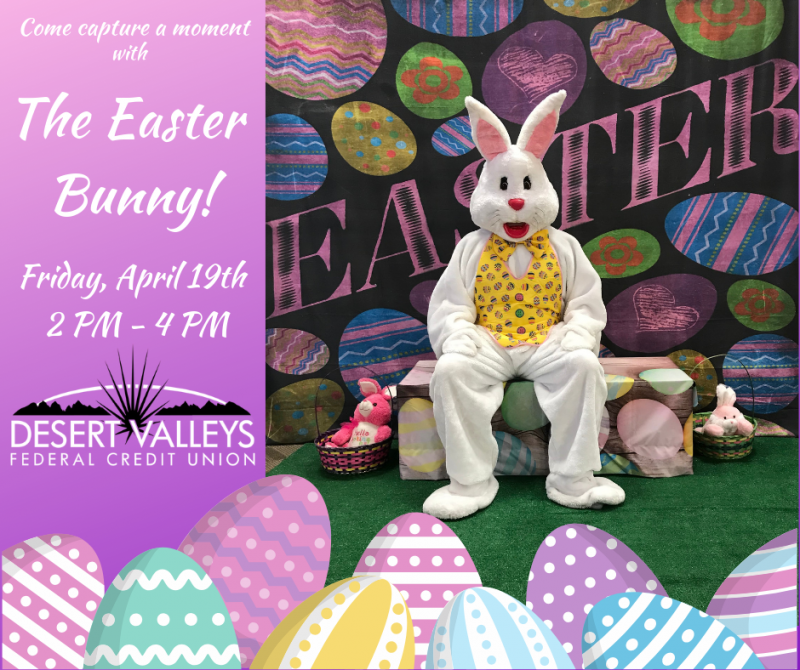 Bunny will be available FRIDAY, APRIL 19th from 2PM-4PM. 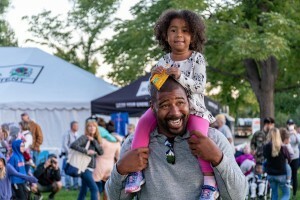 Please bring your own camera.